Transiting Exoplanet Survey Satellite (TESS) is designed to find exoplanets orbiting the brightest stars in the solar system. Image: courtesy of Nasa's Goddard Space Flight Center. The satellite is equipped with four field-of-view CCD cameras. Image: courtesy of Nasa's Goddard Space Flight Center/Chris Meaney. The satellite was launched in April 2018. Image: courtesy of Orbital ATK/Vanguard Space Technologies. 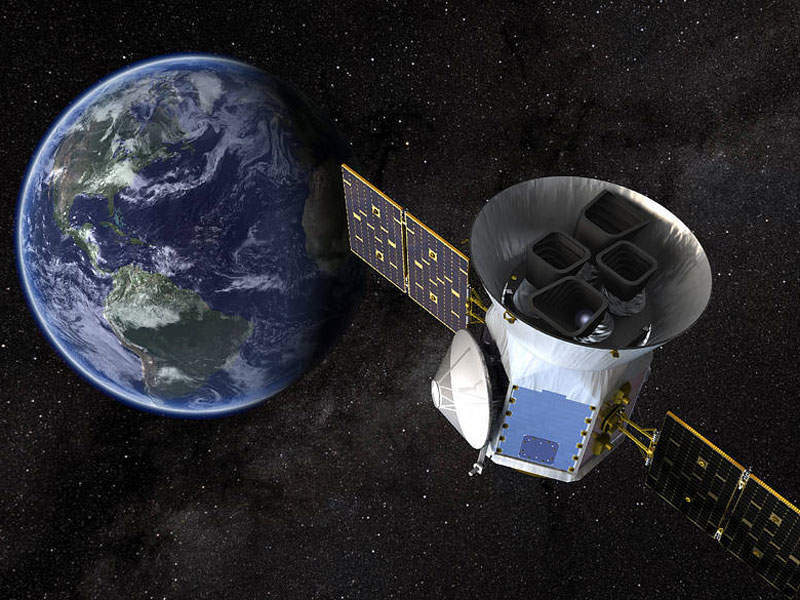 The Transiting Exoplanet Survey Satellite (TESS) is developed by Nasa’s Goddard Space Flight Centre in association with the Massachusetts Institute of Technology (MIT). The satellite is designed to find the exoplanets orbiting the brightest stars just outside the solar system. It is placed at 17 Earth-radii perigee and 59 Earth-radii apogee orbital position. 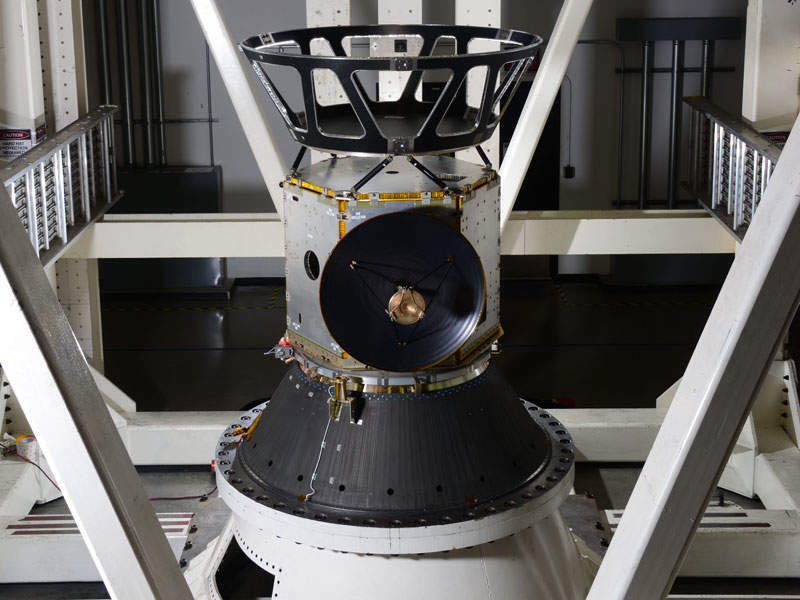 TESS was launched in April 2018 and has a mission life of two years. TESS has a launch mass of 350kg and is equipped with two-wing solar arrays with a capacity of 400W. 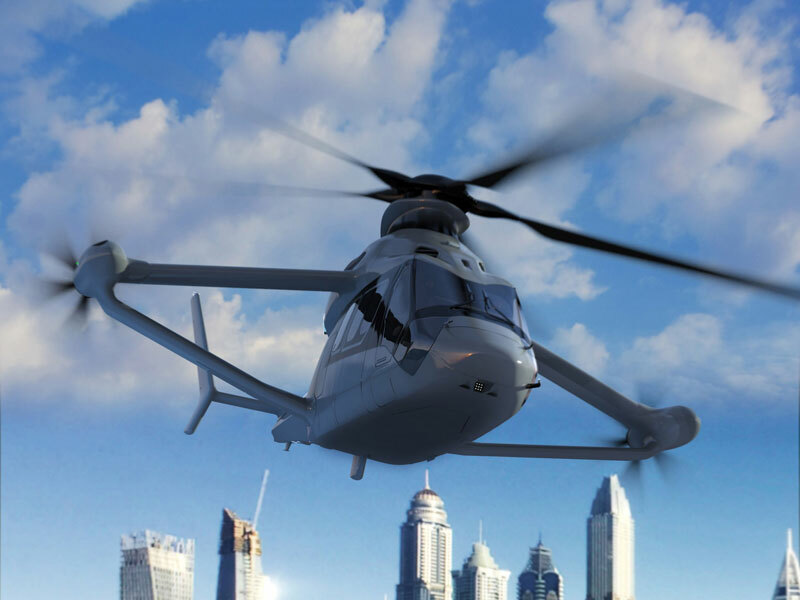 It features three-axis stabilisation, with four Hydrazine thrusters and four wheel fine-pointing attitude control systems. The satellite is based on Orbital ATK’s LEOStar™-2 platform, which is appropriate for scientific, remote-sensing and other applications. Orbital ATK was awarded the contract for the development, observatory integration and testing of the satellite. Assembly and construction of the spacecraft as well as testing of the thermal chamber were completed in August 2016. Other partners involved in the development of the TESS include the MIT Kavli Institute for Astrophysics and Space Research, MIT’s Lincoln Laboratory, Nasa’s Ames Research Centre, the Harvard-Smithsonian Centre for Astrophysics, the Aerospace Corporation, and the Space Telescope Science Institute. Approximately $87m was spent for the development and launch of the TESS. The satellite is equipped with four field-of-view charge-coupled device (CCD) cameras manufactured at MIT Lincoln Lab. The athermal design cameras have 100mm pupil diameter, 16.8 megapixel, low-noise, low-power detector, lens assembly with seven optical elements. It offers a 24° x 24° field-of-view. The satellite is designed to search for exoplanets, which are revolving bright stars near the solar system. It will survey the space for more than two years by dividing it into 26 different sectors. The cameras fitted on the spacecraft gaze at each sector for up to 27 days. It will map the northern hemisphere in the first year and the southern hemisphere in the second, and will look at more than 200,000 of the brightest stars. 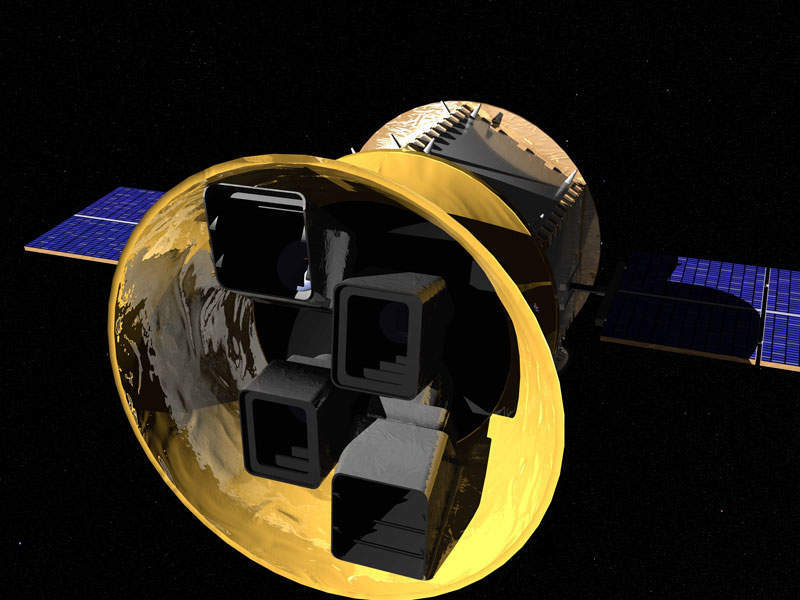 TESS will provide prime targets for additional and detailed study along with the James Webb Space Telescope (JWST) and other large telescopes in future. It can study stars, which are 30 to 100 times brighter than those examined in the Kepler mission and K2 follow-up survey. The satellite will monitor more than 500,000 stars during the two-year mission period and record momentary drops in brightness caused by planetary transits. It will catalogue more than 3,000 exoplanet candidates, including 500 Earth-sized and super Earth planets. It also finds small rock-and-ice planets revolving in a different range of stellar types, including rocky worlds in the habitable zones of the host stars. In addition, the satellite allows scientists to perform research on 20,000 additional objects through the Guest Investigator programme. The TES satellite launch contract was awarded to SpaceX in December 2014. The satellite was launched on-board Falcon 9 v1.1 launch vehicle. The rocket placed the satellite in orbit after a two-stage lift-off. The first stage of launch was powered by nine Merlin 1 D engines, while the second stage was powered by one MvacD engine. Launch operations of the satellite were performed from the Cape Canaveral Air Force Station in Florida, US. The ground control system for the TES satellite includes eight different facilities located around the US, which works as one unified team to operate and process the collected scientific data. 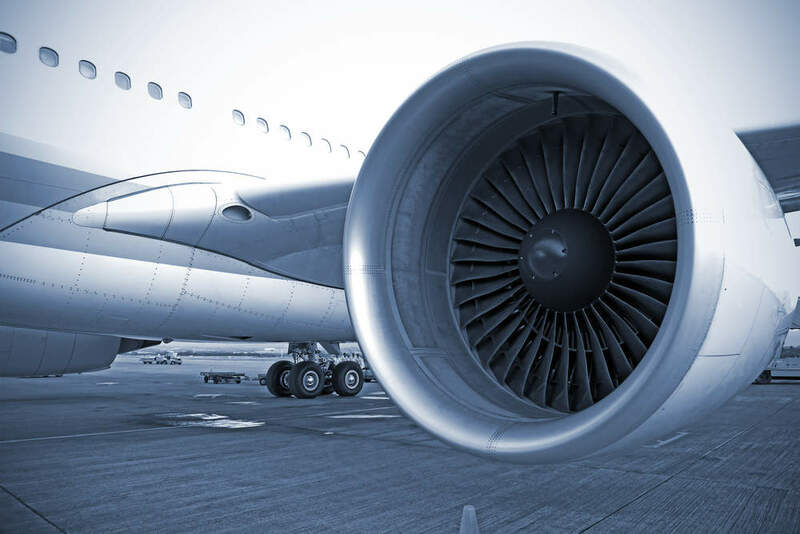 The satellite mission operations are carried out by Orbital ATK’s mission operations centre (MOC) located in Dulles Virginia, Washington, US, which communicates with TESS observatory for commanding and telemetry.